The property includes a selection of eleven penal sites, among the thousands established by the British Empire on Australian soil in the 18th and 19th centuries. The sites are spread across Australia, from Fremantle in Western Australia to Kingston and Arthur’s Vale on Norfolk Island in the east; and from areas around Sydney in New South Wales in the north to sites located in Tasmania in the south. Around 166,000 men, women, and children were sent to Australia over 80 years between 1787 and 1868, condemned by British justice to transportation to the convict colonies. Each of the sites had a specific purpose, in terms both of punitive imprisonment and of rehabilitation through forced labor to help build the colony. The Australian Convict Sites presents the best surviving examples of large-scale convict transportation and the colonial expansion of European powers through the presence and labor of convicts. 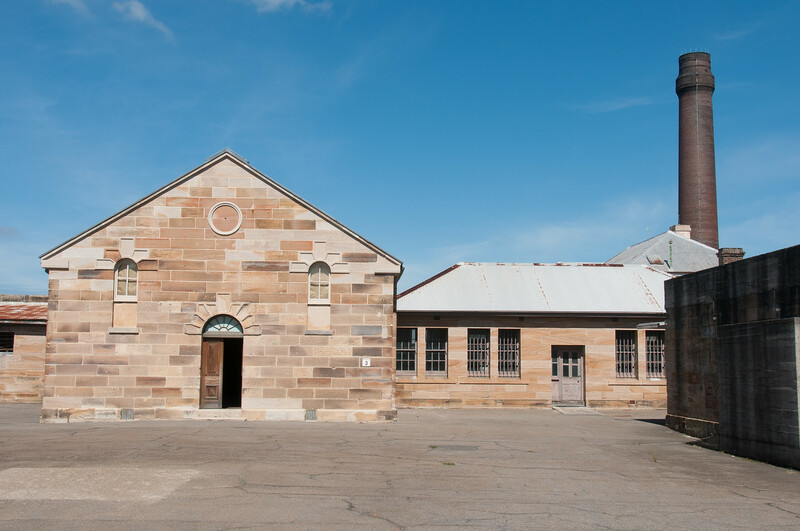 The Australian Convict Sites is one of the few World Heritage Sites to have multiple locations across an entire country. There are 11 sites in total in New South Wales, Western Australia, Tasmania and Norfolk Island. 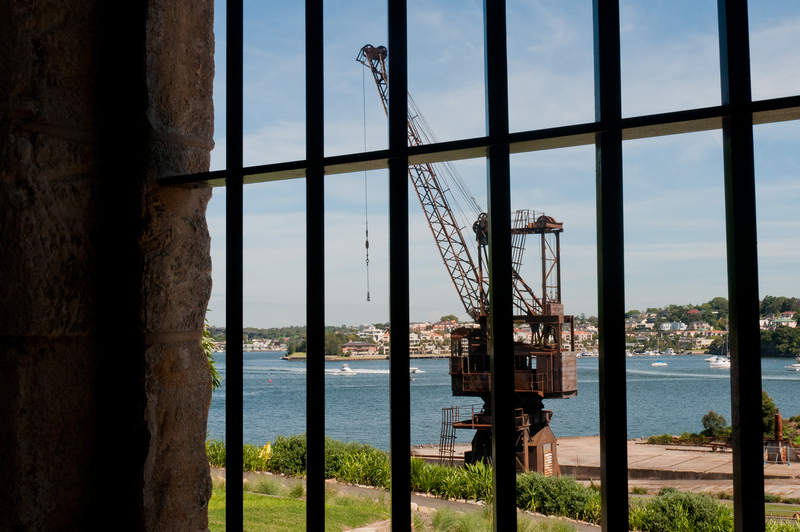 I visited the 3 sites located in the Sydney area: Cockatoo Island (pictured), the Old Government House and the Hyde Park Barracks. 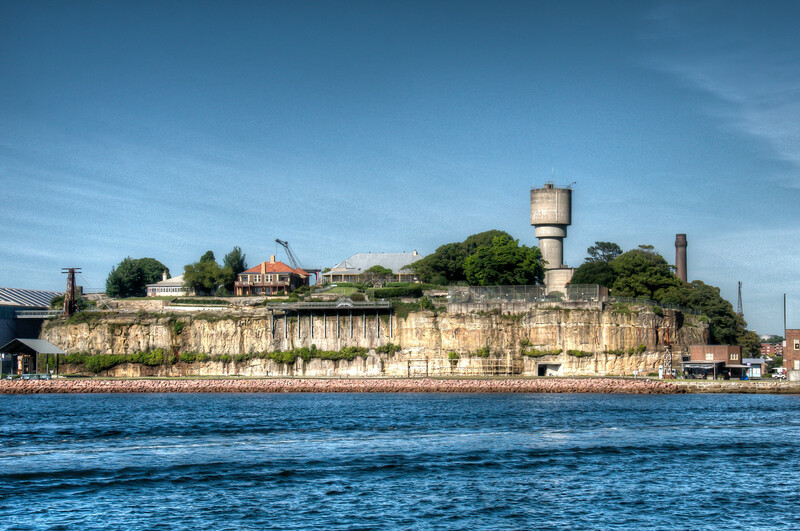 Cockatoo Island is the largest island in Sydney Harbor and was a prison up until the 1860’s. After that, it was used as a dockyard up until the 1980’s. The convict parts of the island are small compared to the industrial areas, which quite honestly, are far more interesting. The Old Government House was the home of the former colonial governors of New South Wales located in Paramatta. The house was the NSW equivalent of the White House. While I thought the convict ties were sort of dubious, it is historically interesting and I learned a lot about Australian history in visiting. The Hyde Park Barracks was the primary housing for convict labor in Sydney. It is located in the central business district and is easily reachable on foot if you are visiting the harbor area and Sydney Opera House World Heritage Site. The Australian Convict Sites is a UNESCO World Heritage Site inscribed under the Cultural category in 2010. This UNESCO site is located in New South Wales, Australia. This property features 11 ruins of the penal sites that were built by the British Empire from the 18th-19th centuries along the coast of Norfolk Island, Tasmania, Fremantle, and in Sydney. According to UNESCO, these sites showcase the best example of “large-scale convict transportation” and the expansion of colonial European powers in the region. These sites were also constructed using the labor provided by convicts. Each of the individual properties that are listed in this UNESCO World Heritage Site property is recognized in the Australian National Heritage list prior to being named as a world heritage site. Cockatoo Island Convict Site: This site is located in New South Wales and is one of the most popular of all the penal sites in the area. It is situated along the junction of Lane Cove and Parramatta rivers; hence, its popularity might also be linked with its proximity to Sydney Harbour. It is also the largest of these islands. It operated from 1839 to 1869 as a convict penal establishment. In addition, it is also home to one of the biggest shipyards in Australia. Great North Road: This is a historic road in New South Wales, Australia and is one of the 11 Australian Convict Sites. This road was built to link Sydney with Hunter Valley. It was one of those sites built as a result of forced manual labor by convicts from 1825 to 1836. The road consists of a rugged terrain and lasts for 260 kilometers. Hyde Park Barracks : This is a brick building and compound that is located at the southern end of Macquarie Street in Sydney. It was designed by architect Francis Greenway, who is also a convict. It was constructed from 1818 to 1819. The building was constructed to house the convicts. It is also a museum that is open to the public (with a fee). Old Government House : This was once a country residence for the governors of New South Wales from the early to the mid-19th century. This building is located within Parramatta Park in New South Wales. It is considered of national and international significance because it is also used as an archaeological resource showing how the British Empire expanded and its impact on Australian society. Kingston and Arthurs Vale Historic Area: This is an old settlement recognized as one of the Australian Convict Sites. This historic building is located on a 255-hectare land area on the Kingston coastal plains. It is a collection of buildings from the convict era of the British empire. Brickendon and Woolmers Estates: This site in Tasmania is one of the Australian Convict Sites and is also an Australian National Heritage site. This site consists of farming properties in Tasmania. Cascades Female Factory: This is another site located in Tasmania that forms part of this UNESCO site. It is a former Australian workhouse dedicated for housing female convicts. This female factory and former penal colony operated from 1828 to 1856. It is also linked to representing the female experience for the convict phenomenon in Australia during the time of the British Empire. Coal Mines Historic Site : For 15 years, this site served as convict probation station and recognized as the first coal mine in Australia. Today, this site consists of ruins and landscape modifications in Little Norfolk Bay along the Tasman Peninsula. Darlington Probation Station : This is a convict penal settlement area in Tasmania’s Maria Island. It was also used as a convict probation station from 1825 to 1832. This represented the last phase of convict management in this part of Australia. Port Arthur : This former convict settlement and small town in the Tasman Peninsula is part of the Australian Convict Sites. It is now an open-air museum and is one of the major tourist attractions in Port Arthur. In 1996, this site was the scene of an Australian post-colonial mass murder event. Fremantle Prison: This prison is the final component of the Australian Convict Sites recognized by UNESCO. This 15-acre site includes prison cell blocks, perimeter walls, cottages, tunnels, and gatehouse. This building was also built out of forced convict labor. It opened in 1855 but was closed in 1991. I’ve found it interesting to see how Australia has grown culturally vs. the US. They got the English criminals and we got the English relgious crew. Interesting! I wasn’t aware of the ones near Sydney. I’ve seen the Australian convict sites in Norfolk Island, though. What an existence!